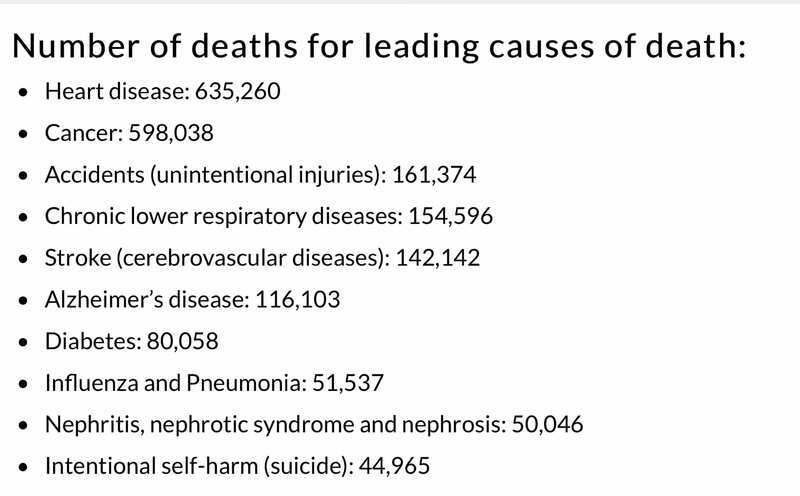 This poster represents the number of leading causes in death for the United States in 2016. Each part of the face represents a leading cause of death. 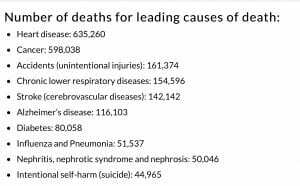 This poster can make people aware of the deadly occurances that we should try to develop more protection for and do more research on and hopefully donate more to in order to lower their numbers. 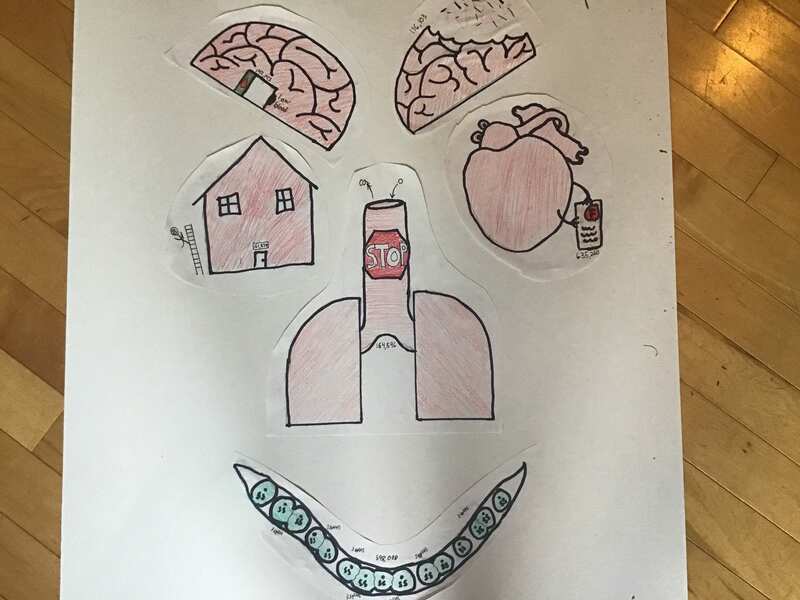 Each part of the face on the poster has a number attached to it showing the amount of deaths caused and the smaller picture represents the cause of death. 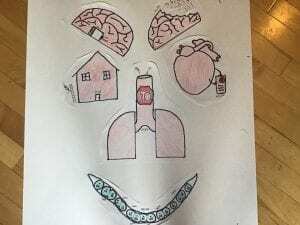 The mouth is a representation of cancer shown by splitting of cells, the nose is a representation of chronic lower respiratory diseases shown by the blockage of air flow in the lungs, the left eye shows accidental injuries shown by a man falling off a latter, the right eye represents heart disease shown by a heart holding a failed test, the left eyebrow represents stroke shown by the low blood symbol inside the brain, and the right eyebrow represents Alzheimer’s disease shown by the deteriorating brain. I chose to show the information in such a funky and odd way so that people would look at it and wonder what the heck is that supposed to be.